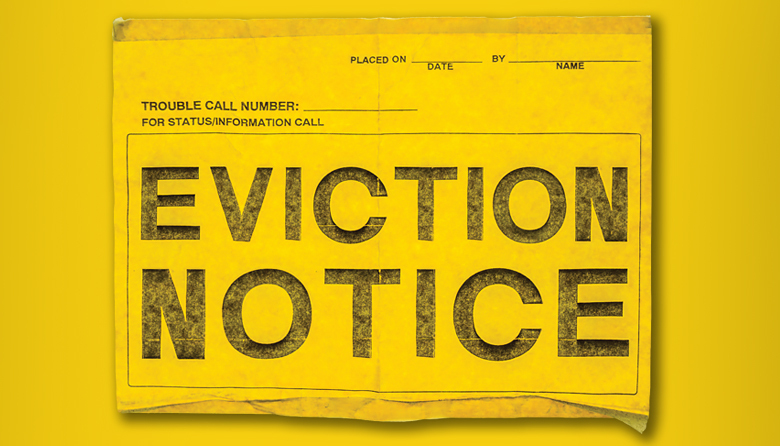 Can Changes to Laws Make a Difference in Seattle’s Eviction Courts? Seattle’s eviction court is the place of last resort for many Seattleites who ultimately wind up on the street. Can a few changes to our laws give some of Seattle’s most vulnerable a chance for a better outcome? Private landlords aren't the only ones who take tenants to cour for unpaid rent. Check out this story on nonprofit housing providers and evictions.